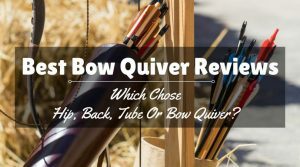 As the women’s and youth hunting market continues to grow, the Parker Bows Challenge Ladies Crossbow continues to impress the hunters and shooters who use it. This bow provides a lightweight option for women and children while still providing power for the largest game. It is a joy to use and has several useful features. The bow comes in a pink Muddy Girl camo pattern. It look great, but does not blend it well with surroundings. It is a compact bow, with an axle-to-axle measurement of just under 22 inches. The overall length measure 31.75 inches, so its compact design makes it easy to store and carry. It has an ambidextrous safety and an automatic anti-dry-fire mechanism. It includes a pistol grip, too. The bow is lightweight – only 5.5 pounds, so it can be carried all day. 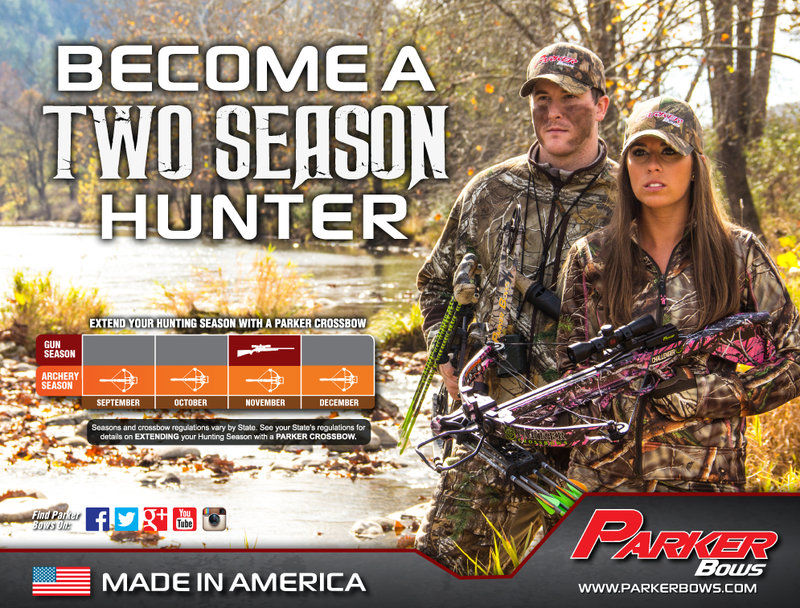 The bow is made in the USA and has machined aluminum riser, which is why it is so lightweight. 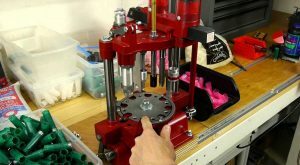 It has a balance point that increases accuracy so the bolts can reach serious speed. The forearm is vented and the barrel is made of ballistic polymer. The draw weight can be adjusted to weights between 125 and 150 pounds. The length is 10.6 inches, so it is manageable for shooters of all sizes. The draw weight can be reduced with a cocking rope. The mechanism is smooth so hunters can get consistency in their shots. Children who use this bow will appreciate a good cocking rope to aid them in target practice and in all-day hunter expeditions. Even though the bow is small and pink, it is a serious weapon. The velocity can reach speeds over 275 feet per second. When the draw weight is set to 150 pounds, the bolts can reach speeds up to 300 feet per second. This is impressive. This means the kinetic energy can vary between 67 foot pounds when the draw weight is set low to 80 foot pounds at the heavier weight. If the target is farther away than point blank range, the kinetic energy will drop a few percents for every 10 yards. But, at 30 yards a large deer could certainly suffer. For a young or rookie shooter, these speeds are enough to make the experience worthwhile. 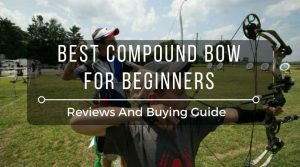 This bow take about 10 to 15 minutes to assemble when following the included instructions. The bow needs to have the cable guide installed, then the prod needs to be attached to the stock. Finally, the quiver needs to put on the bow. Once the bow is assembled, the next thing to do is to set the draw weight. There are shims that need to be removed to increase the weight, but the instruction are included with the bow, too. This step only takes a minute or so. 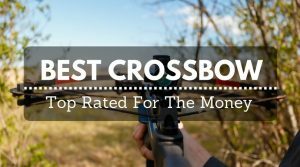 There are several good reasons to add this crossbow to a hunting arsenal. It is lightweight, compact, and powerful. The fact that it is pink makes it fun for women and children to shoot. It can be hidden in the right blind or tree stand. 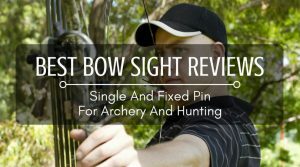 The bow comes with a quality scope that is pre-sighted. 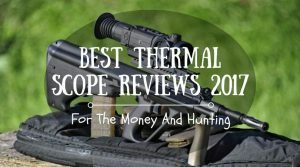 This high quality scope has a 4×32 multi-reticle, so it is easy to find the target and make the shot. Even though the scope is pre-sighted, it might need to be adjusted after assembling the bow. But, once the scope is sighted, it stays sighted. The scope is not illuminated, but it works in some low-light conditions. It does not take long to get used to the capabilities of the scope. The safety protocols are also quality. The automatic safety is important for young shooters. This one works without error. It engages when it should and the fact that it is ambidextrous adds to the safety features. The trigger is smooth and does not jerk back at the shooter. There are just a few cons with this bow. The first is the color. Although, the color is a fun part of the bow, it is not the best option for a day hunting in the woods. Sometimes the laminate comes off of the bow, which can be problematic when out in the woods, but the manufacture takes care of the problem quickly and accurately. 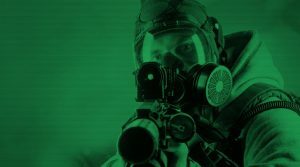 The other problem with the bow is the fact that the scope is not illuminated; this limits the amount of time the bow can be shot. 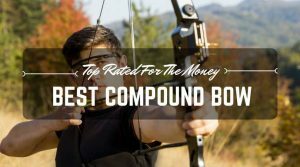 For a rookie shooter, this bow gets the job done. It is easy to carry and has a smooth and accurate shot. What more could a hunter ask for?